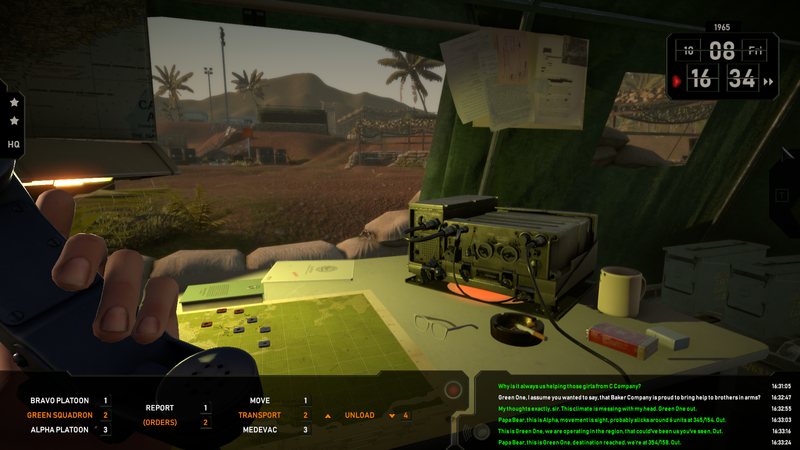 Radio Commander is a strategy game based on one crucial idea - the player uses only a radio to command his troops on the battlefield. 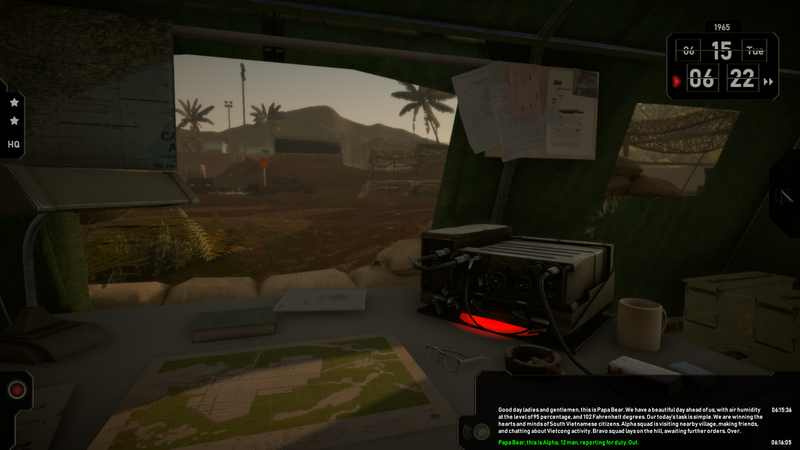 In Radio Commander, the player is not an invisible being hovering over the battlefield, but rather a real military commander that carries a heavy burden of coordinating military operations. 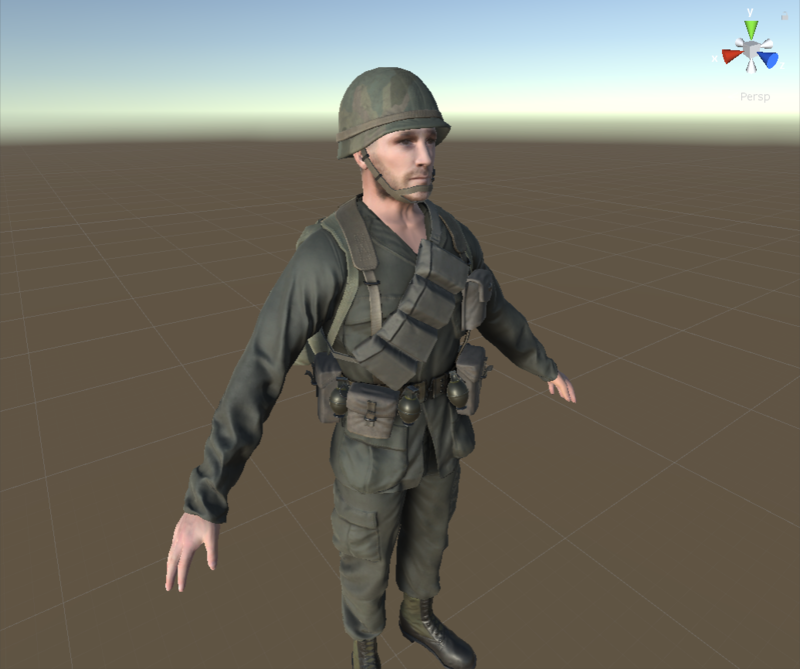 It’s a bold try to redefine the genre, as player will be involved in a decision making process much more realistic than those pictured by casual RTS. 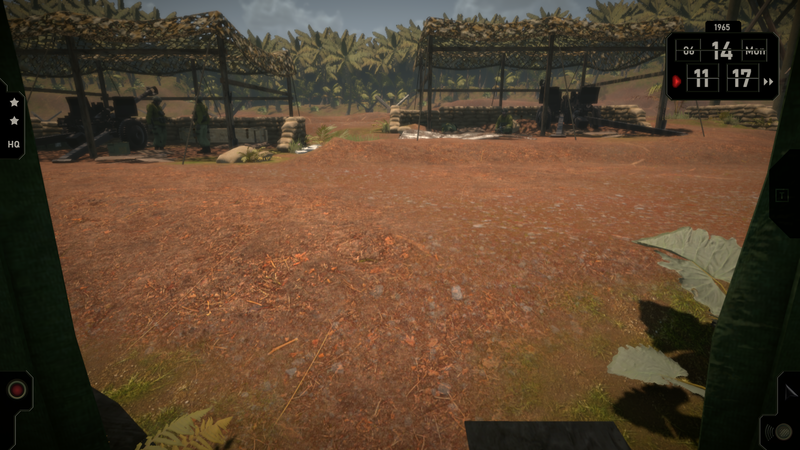 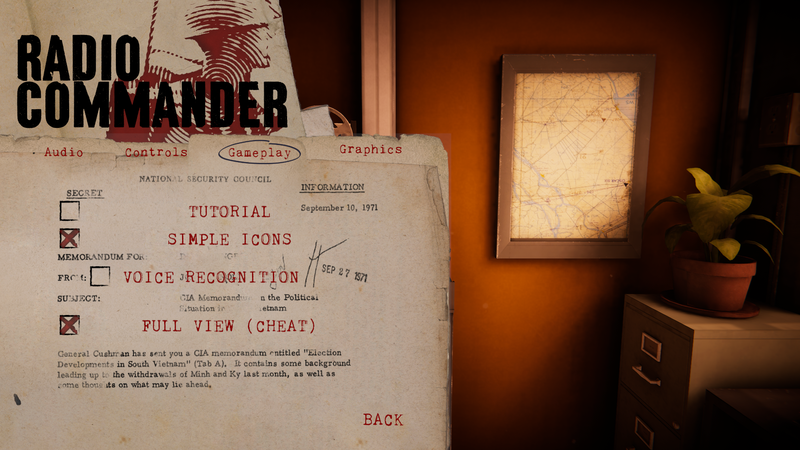 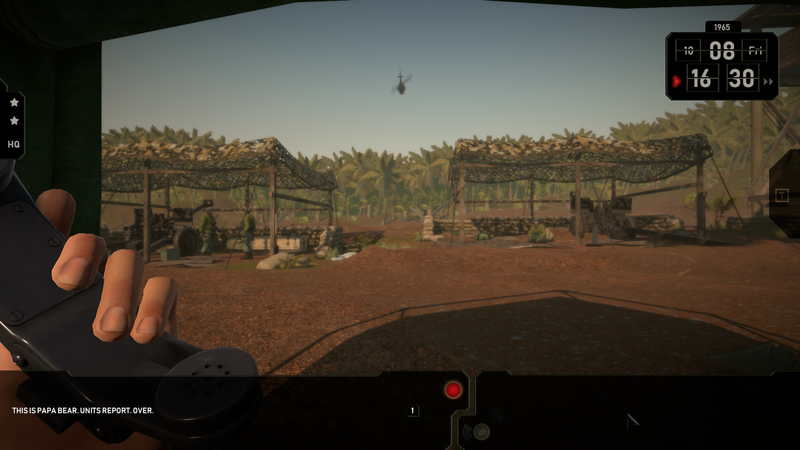 The game is set during the Vietnam War and focused on a narrative driven experience. 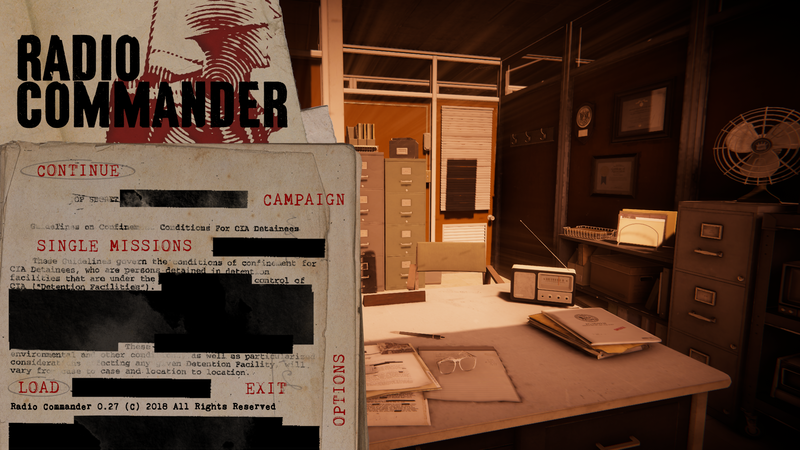 The main game scenario doesn’t avoid difficult issues of civilians trapped in the theater of action, shady CIA operations, and cynical political pressures. 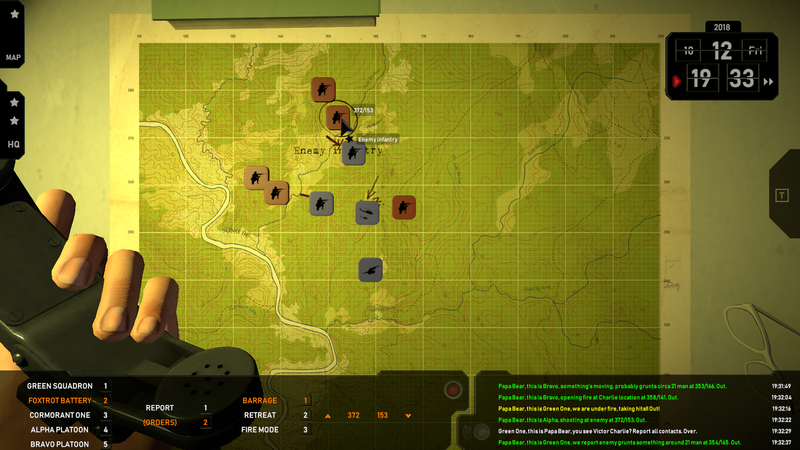 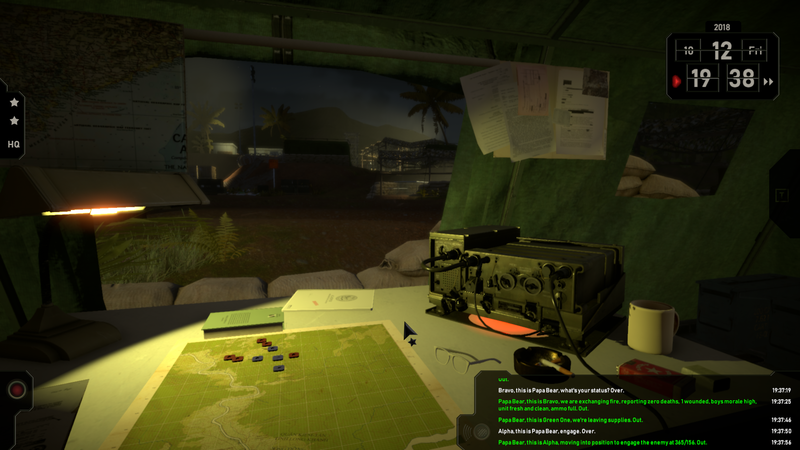 - Radio Commander offers a unique experience as the player gives orders and tracks the situation based on radio reports only. 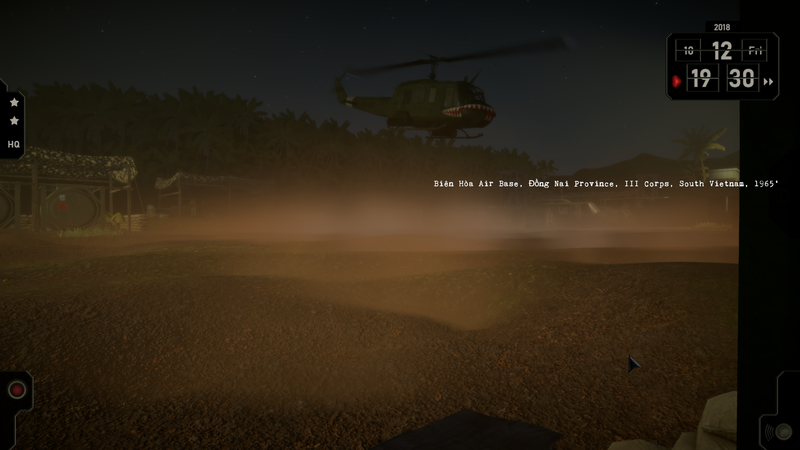 - Intriguing campaign story about soldiers and their commander, trapped in the middle of bloody, chaotic, morally ambiguous Vietnam conflict. 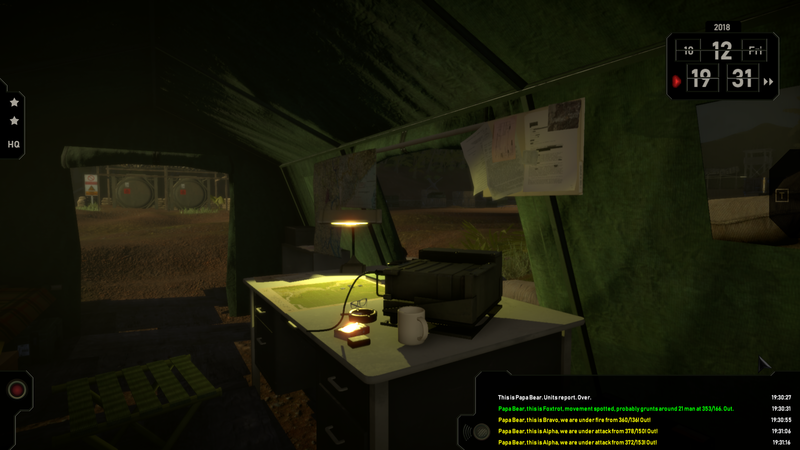 - Complex simulation (e.g. 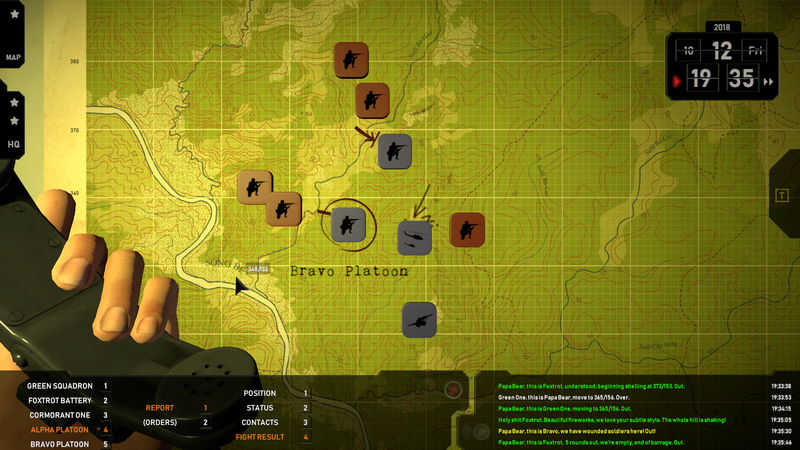 various terrain modificators, unit statistics, combat maneuvers etc.). 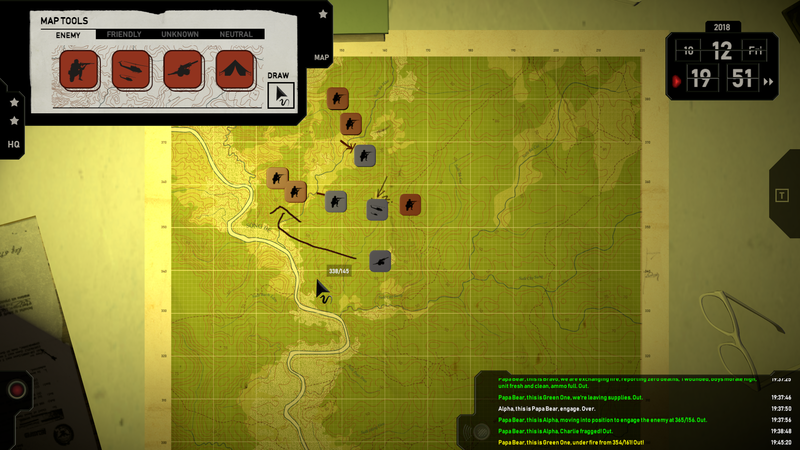 - During each mission the player has to make crucial choices and then face their outcome. 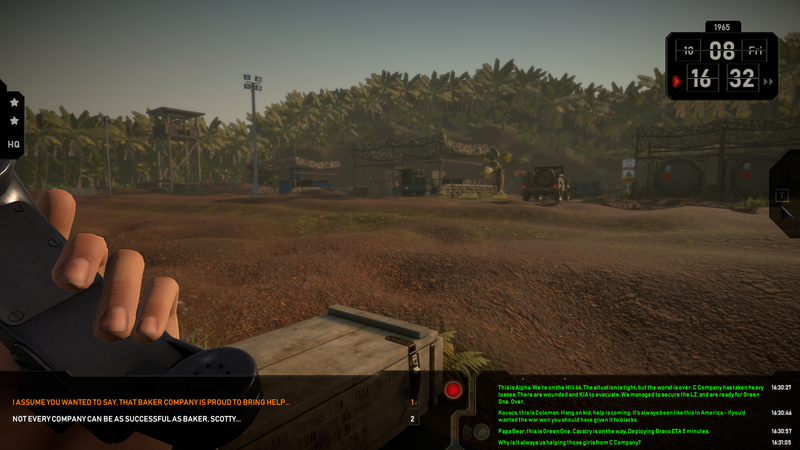 - 9 campaign missions (every mission is possible to complete in several different ways). 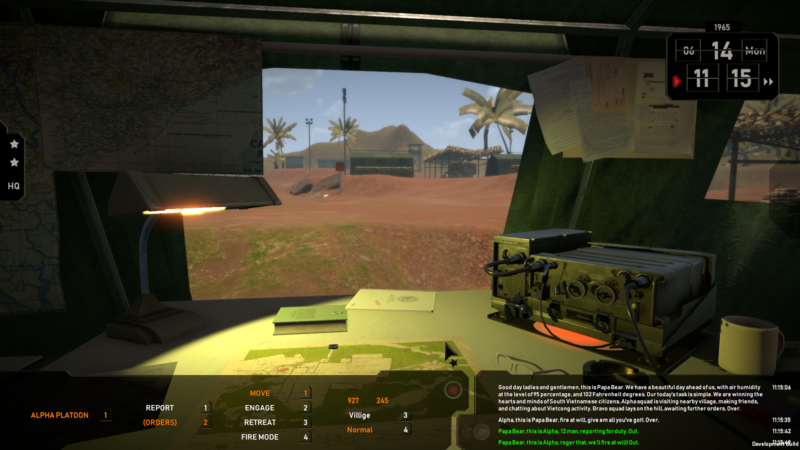 - 15 units types, including: infantry, evac choppers, gunships, field artillery, aerial reconnaissance, armored personnel carriers M113, and napalm-carrying F4 Phantom jets. 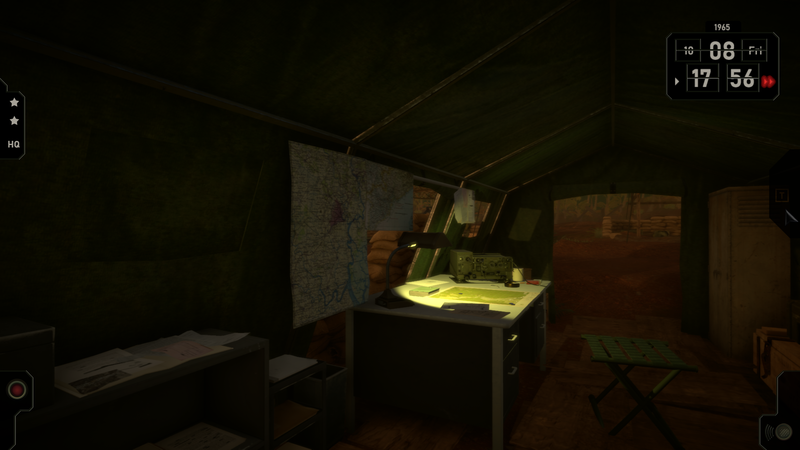 - Over 200 dialogue blocks, used to construct radio messages. 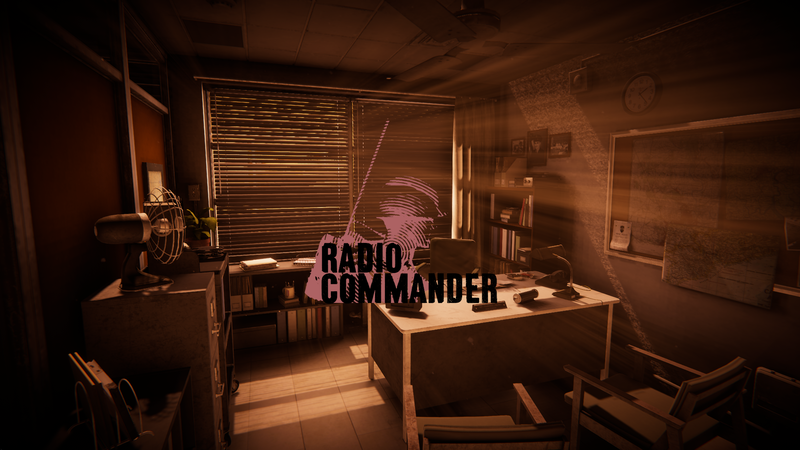 There are far more images available for Radio Commander, but these are the ones we felt would be most useful to you. If you have specific requests, please do contact us! 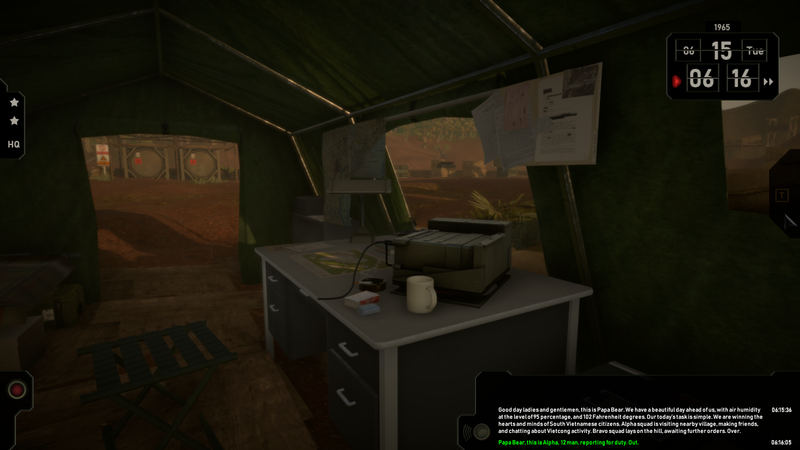 "Prepare to be disempowered and disoriented in ways you’ve never been disempowered and disoriented before." 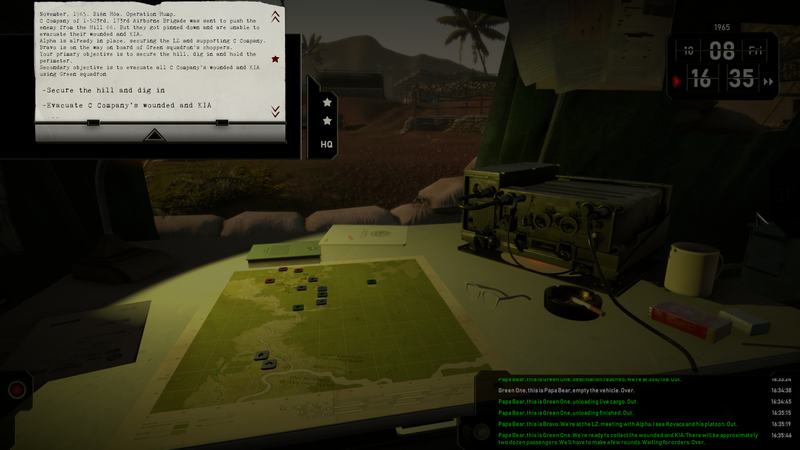 "B is for Breaking squelch"
"NEW GAME ALERT: RADIO COMMANDER"
"RADIO COMMANDER IS AN RTS WHERE YOU CONTROL YOUR TROOPS VIA RADIO ONLY"
A small team of 6 people – history and games enthusiasts, focused on providing interesting perspectives and stories.